About us | Karhukivalon Erä ry. 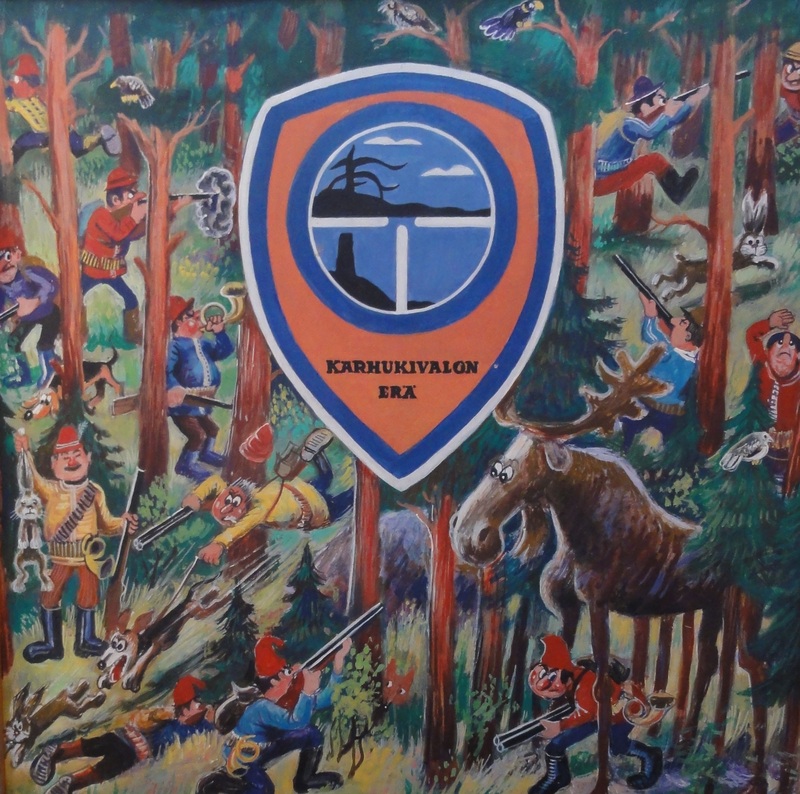 Karhukivalon Erä is an active hunting association on the arctic circle, Rovaniemi, Finland. Our members has hunted widely all kind of game, from pigeons till mooses and bears since 1973. We also do game conservation, making feeding ground fields for the game and hunt small predators. In our moose hunting crew we have around 50 man and woman. Hunting with dog is the most common hunting format. On the average we have about 20 dogs working in moose hunting every autumn. We also have strong kennel agency, our members are joining and judging in dog shows and action tests in forest. We have also organized guest moose hunting for hunting guests all over the Europe. We have own shooting range were we can be training running moose shooting , pigeon shooting in our hunting-trap course etc.